New Loops presents Chill Trap - a musical collection of urban sounds for producers of Trap, Future Bass, Hip Hop and other urban styles. 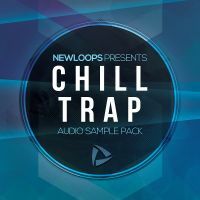 Chill Trap features 5 full construction kits with over 580 MB of audio loops, one shot sounds and MIDI files. You'll find drums, bass, vocals, melodies, sound effects, multi-samples and more. 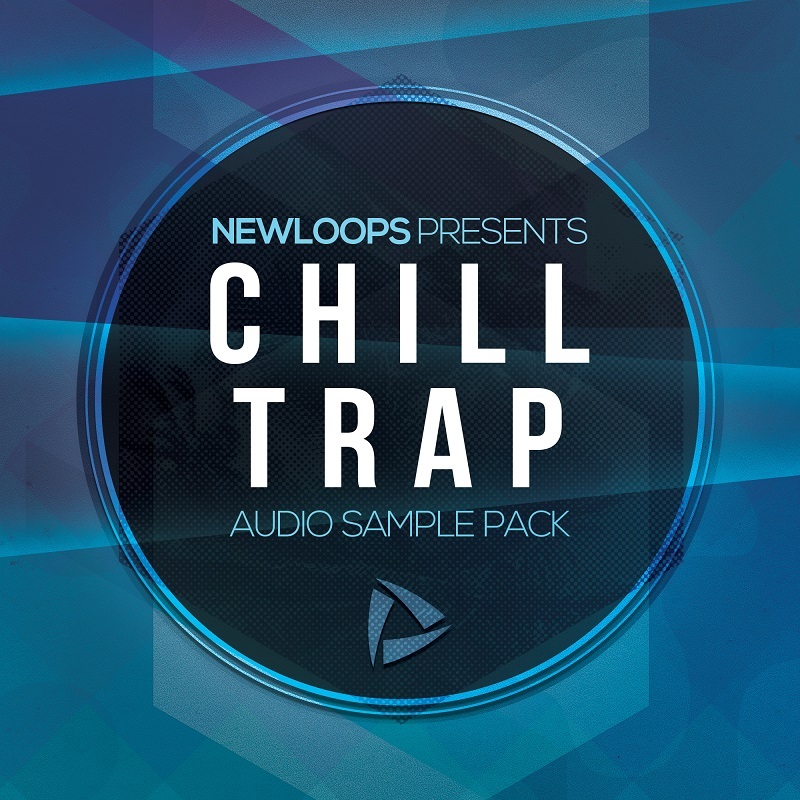 Chill Trap is available in 3 separate formats - Wav Pack, Ableton Live Pack, Reason ReFill. Each format includes all features of the Audio Wav Pack plus format-specific features as detailed below. 5 Chill Trap construction kits. 239 one shot sounds including multi-samples. 171 audio loops (includes variations). Chill Trap wav pack works with any software compatible with the standard WAV (.wav) format. Pack Size: 672 MB. 5 Trap Drum Racks for Live. Chill Trap Ableton Live Pack requires the full version of Ableotn Live 9.6 or later and Ableton Sampler (not included). Live Pack Size: 542 MB. Chill Trap Reason ReFill requires the full version of Propellerheads Reason 8.2 or later (not included). ReFill Size: 541 MB.